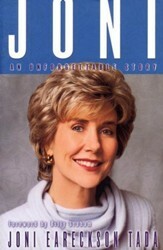 Joni Eareckson Tada has a heart tuned in to heaven. 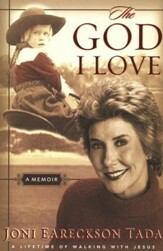 The wheelchair that seems to bind her closer to the hard earth has become the vehicle that has set her heart free to soar to heaven's heights. 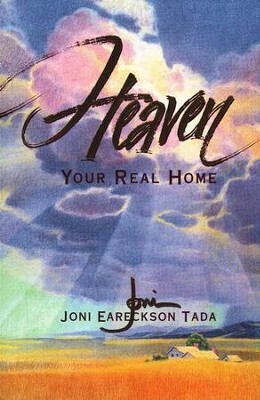 Heaven is not just a theological concept or a comforting idea for Joni, but her real home and final destination. 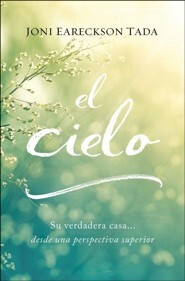 Now she offers a personal and thoughtful look at the road map to the believer's ultimate destination: heaven. 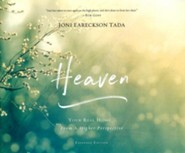 Step back a moment, focus your eyes of faith, and then come with Joni into a world youve heard about from your youth but have never seen: heaven. 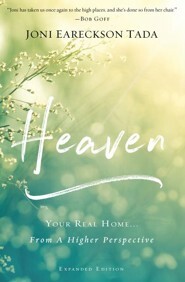 You just might discover that heaven is closer--and more real--than youve ever thought. 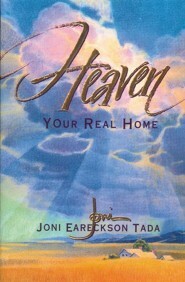 In this joyful best-seller, Joni Eareckson Tada paints a shining portrait of our hearts true home. 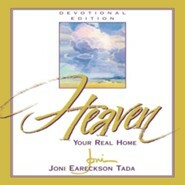 Joni talks about what heaven will be like, what well do, and whom well see. 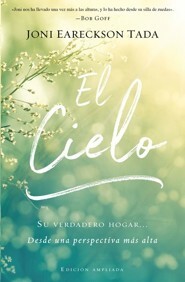 She shows how heaven will be the satisfaction of all that our hearts cry for, something more real than anything this side of eternity. And Joni tells how we can prepare now for the reality of heaven. 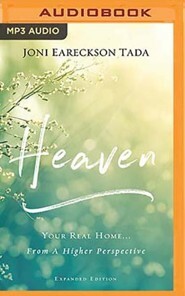 With hope for today and vision for those who struggle in life, Heaven invites us to a refreshing and faith-filled picture of our glorious destination. 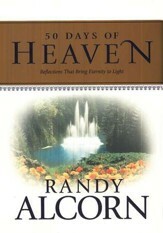 Once youve caught a glimpse of heaven, youll see earth in a whole new light. 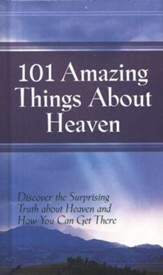 I'm the author/artist and I want to review Heaven.